Leave It To Beaver on DVD! 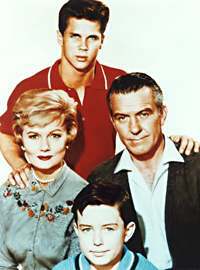 Leave it to Beaver contributed to the notion of the perfect Fifties family. Parents never raised their voices or were too busy for the kids. Dad didn’t work late. Mom, well, poor Mom seemed obliged to remain perfectly coifed and dressed regardless of task. Dusting, vacuuming, cooking. No matter. She always had a dress and her heels on. What they never showed was Mom ironing which must have been a daily ordeal to keep all those nice outifts pressed. A life crisis consisted of a lost report card or failure to eat your vegetables. Still, we watched. 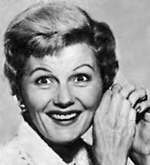 Amused by the comings and goings of the Cleaver family and I suspect, wishing our own families could be as perfect as the Cleavers. 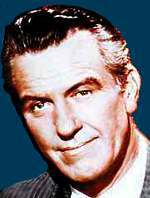 Ward (Hugh Beaumont) was an accountant and they lived at 211 Pine Street in Mayfield. 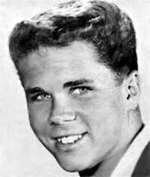 At the start, Beaver (Jerry Mather) was in the second grade and his brother Wally (Tony Dow) was in the eighth. Eventually Wally moves on the Mayfield High School and becomes captain of the football team. Beaver never seems to mature. Eddie Haskell (Ken Osmond), who called Beaver “Squirt,” was my favorite of Wally’s friends. A kid who sucked up to parents and two timed you behind your back. A kid you loved to hate. A kid just like the one who lived down the street. 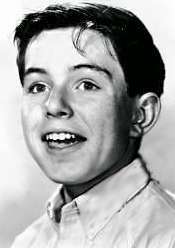 Contrary to rumor, Jerry Mathers is alive.Ken Osmond, Eddie, became a Los Angeles police officer who was reportedly injured in the line of duty. Ever wonder how he got the name “Beaver?” When Wally was young, he couldn’t say “Theodore.” Called his little brother “Tweder.” Ward and June thought “Beaver” sounded better and it stuck.